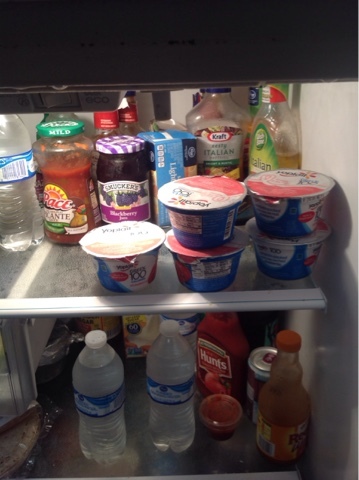 Several months ago I tried the Yoplait Greek Yogurt is only 100 calories and high in protein content . I tried various flavors and fell in love with strawberry flavor. I eat it twice a day sometimes adding cranberries and walnuts to give it the consistency of a parfait. I eventually took a minute or read the peel off lid and saw that Yoplait would donate to breast cancer research f I took,time to go on their website and enter the code from the lid! Since 1997, Yoplait and General Mills has donated more than $35 million to the cause through the Friends in the Fight program, Race for the Cure and other initiatives. Over fifteen years ago, an employee at our Carson City, California, Yoplait plant lost a family member to cancer and helped organize the plant’s support for a local cancer race. The goal of Save Lids to Save Lives is to support the millions of people who have been impacted by breast cancer by raising awareness and funding to fight the disease. Breast cancer statistics continue to be staggering. One in eight women in the United States will develop breast cancer in her lifetime, and for the United States in 2012, more than 250,000 new cases of invasive breast cancer will be diagnosed in women (source: American Cancer Society). Find out how you can join General Mills in making a difference in the fight against breast cancer at http://friendsinthefight.yoplait.com.